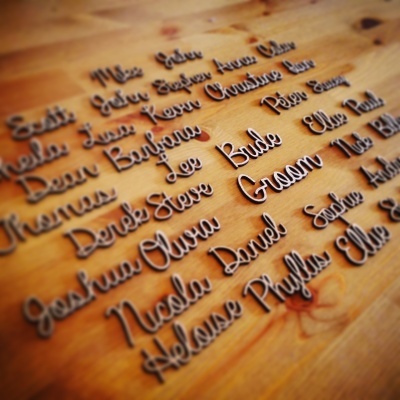 Personalised wedding items and custom laser cut wedding names made to order. 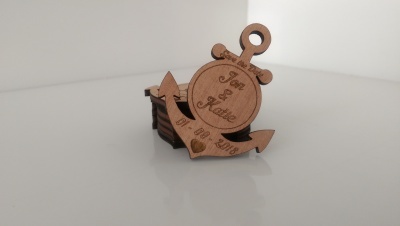 Solid wood designs and laser engraved detailing. 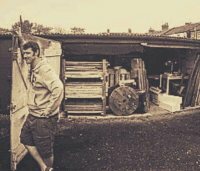 Our Wedding products offer a completely bespoke experience for all your Wedding decoration and planning needs. 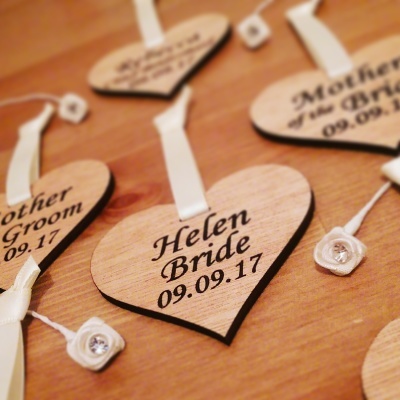 ​​Unique personalised items and finishings will help to make your Wedding day exactly as you always dreamed it would be!